When you think of pet toxins, items like antifreeze and chocolate probably come to mind. 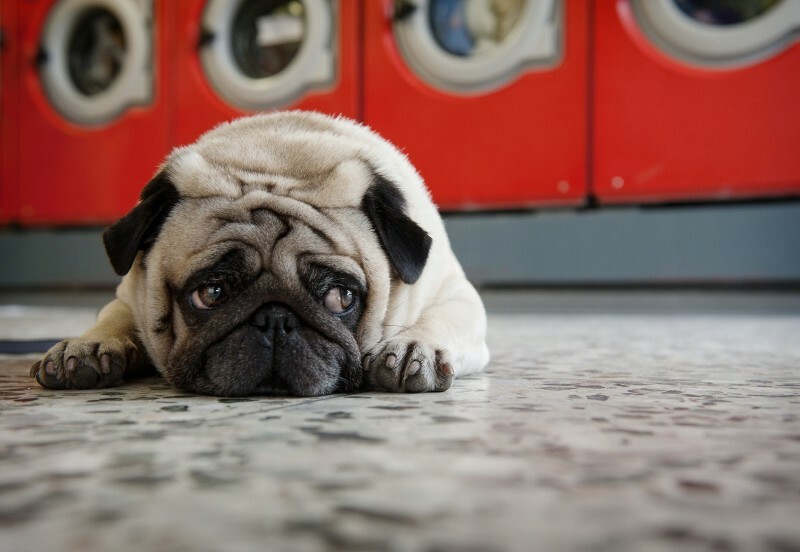 Those things are definitely high on the list of “no-no’s” when it comes to your pet, but one of the most dangerous pet toxins can be found in your pantry, fridge, or medicine cabinet without you even realizing it. Xylitol, a popular sugar substitute, is found in everything from cough drops to peanut butter to toothpaste, and it doesn’t take much to severely affect or even kill a pet. Keep reading to find out more about xylitol poisoning and what you can do to prevent it. California has long led the way in the fight to legalize medical and recreational marijuana use, and other states are following suit. Proponents of the drug are understandably pleased by its growing acceptance in American culture, but the impact it’s had on our pets is far from positive. At Rocklin Ranch Veterinary Hospital, the health and safety of your furry friends is our top priority. 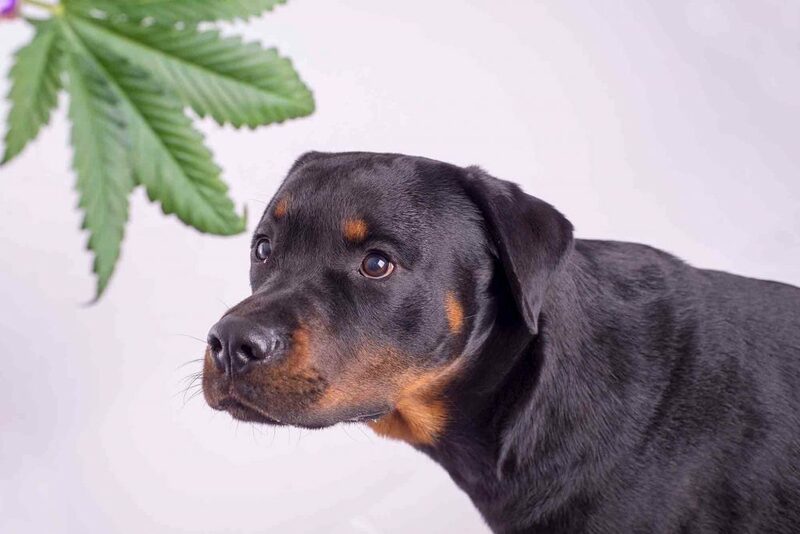 Pot and pets don’t mix, and it’s important for pet owners to be aware of the dangers of marijuana toxicity in dogs and cats. Laundry detergent pods have gotten a lot of attention in the news lately due to children ingesting them. The colorful, shiny looking packets of concentrated laundry detergent are attention grabbing to curious little ones, to say the least. Accidental poisonings can occur throughout the year, but it’s not uncommon to see an increase in pet poisonings during the the fall. 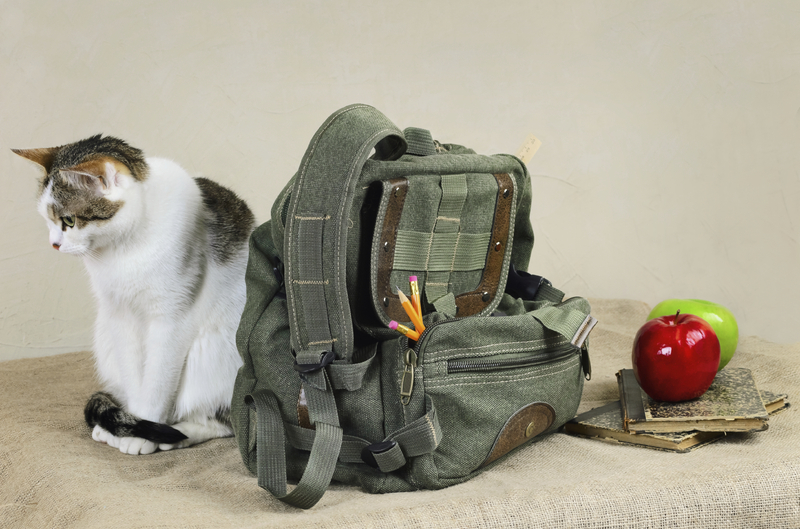 One reason is that our family pets may suddenly have easy access to specific toxic items in our kids’ backpacks once they are back in school.